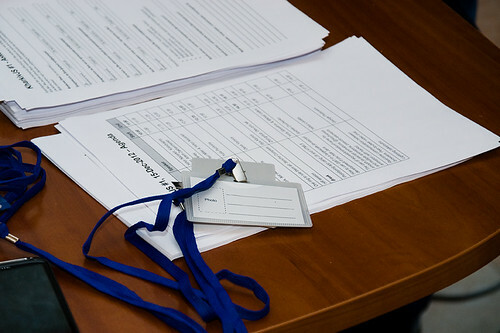 The conference has attracted so much attention that the organizers had to finish the pre-registration procedure beforehand. A real sell-out was expected in spite of a rather frosty weekend, and indeed Zfort Group conference hall was just chock-full. The main reason of such demand was covered in awaited reports on actual themes of JS-development. 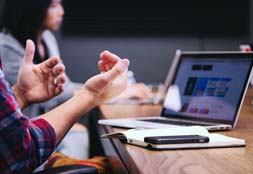 Those potential participants, who could not attend personally, got the opportunity to get acquainted with the reports of the current event online. It was only 9:00 am, but the first guests have already appeared in our office, although registration had to be started not earlier than at 10.00 am. All guests were met by our beautiful Christmas tree, having got a great mood just from the doorway. 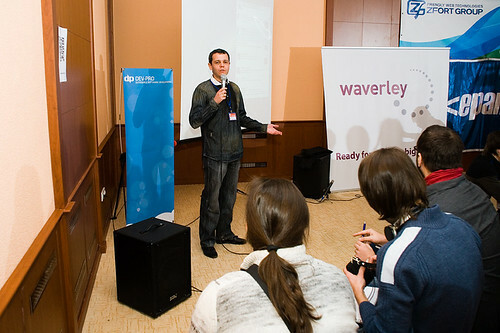 More than 250 participants, twice more than it was planned before, took part in the conference. 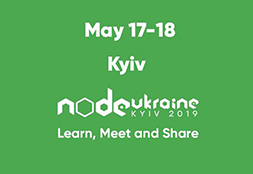 Not only Kharkov residents, but also specialists from other cities such as Kiev, Odessa, Dnepropetrovsk, Donetsk, Belgorod, Moscow, have attended the event. After the grand opening at 11 am, all conference participants together with speakers have plunged into JS world. The welcome speech was made by Yehor Nazarkin, a Software Architect at MediaSapiens, who has later made a talk on JS architectural features and the sense of their use. 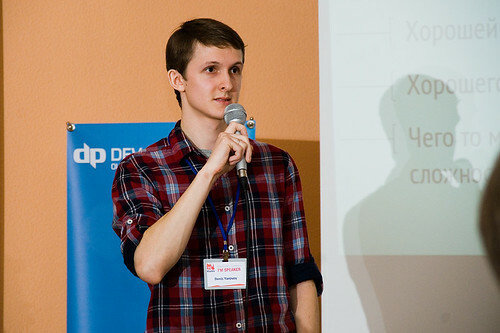 After a pause Denis Yarovoy, UI developer at EPAM Systems, described in details main X-Framework peculiarities. 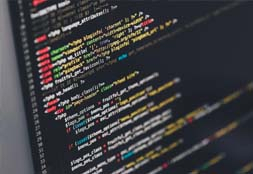 Illya Klymov, a Coding Wizard in WookieeLabs, has made a professional report on Sencha Complete that gives developers access to the best combination of technology, tools, and support for developing multi-platform web apps based on HTML5. After one more pause Ciklum specialists, Yuriy Silvestrov & Mikhail Valkov, have given a talk on prototyping app using JS and HTML5, offering the conference participants to take part in the open discussion on the current topic. During pauses all guests could talk to the speakers, make new friends, or just to think over the new info they learned at the conference. After traditional reports it was time for Lightning Talks – short 5-minute presentations. 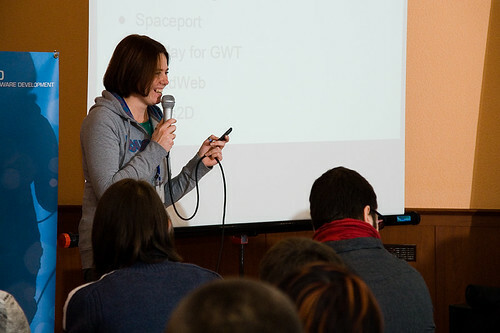 Having come to the microphone every participant had an ability to talk about everything, starting from their own experience to tiny peculiarities of JS world. More photos from this event are available in a separate Flickr album.